WEG, the global market leading supplier of electric motors and associated products, has acquired a 128,241 sq ft/11,914 sq m warehouse and distribution facility at Lakeside Point, Redditch. The company, which is headquartered in Brazil, is expanding its operation, moving from its current 46,940 sq ft/4.360 sq m base, spread across four units, at the nearby Manorside Industrial Estate. WEG has taken a ten-year lease at the 1,97 hectare/4.87 site from Alpha UK Property Fund Asset, at a rent of £4 per sq ft.
Alpha will give the building a £400,000 facelift before the tenant moves in early next year. A graduate surveyor has joined the Birmingham office of property consultancy CBRE after successfully turning a sideline into a full-time career. Liz Bailey had previously worked in financial service sales and recruitment, but decided it was time for a new challenge by choosing to retrain as a surveyor in 2009. Over the past 13 years, she has also managed a personal portfolio of four residential properties, three of which are in the Midlands. After the birth of her two children, she decided to turn her hobby into a career. Liz has a first class degree in BSc (hons) Real Estate from Birmingham City University. Birmingham City Council’s proposals to introduce a swingeing new “roof tax” could sound the death knell for much of the city’s development pipeline. Experts at property consultancy CBRE claim that Community Infrastructure Levy (CIL) charges being mooted by the council are far higher than those of other comparable (by value) authorities, and this could force investment and regeneration beyond the city’s boundary. The Midlands shed market put in a good performance during the third quarter of the year with take-up 15 per cent up on the same period in 2011. 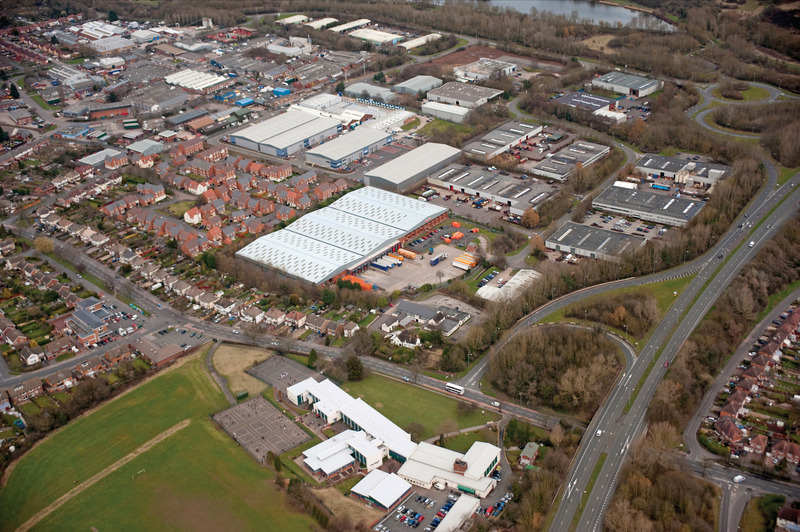 According to the latest statistics from CBRE, from July to September take-up of large industrial units (over 100,000 sq ft) totalled 530,000 sq ft across the East and West Midlands – a 15 per cent increase on the Q3 2011 total. In the year to date, however, take-up was almost half (41 per cent) behind last year’s year to date total, at 2.69m sq ft and 4.6m sq ft respectively. Two surveyors from the Birmingham office of property consultancy CBRE are celebrating after landing new roles. 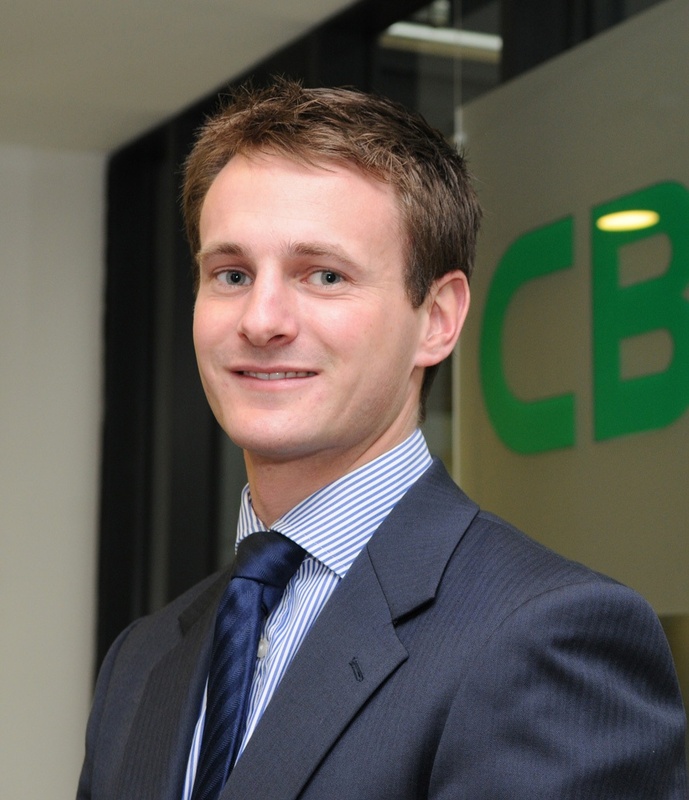 Miles Jones, who joined CBRE in 2009 as a graduate, has been promoted to senior surveyor within the property asset management department. A government report designed to tackle Britain’s chronic housing shortage has been welcomed by a Birmingham residential property expert. 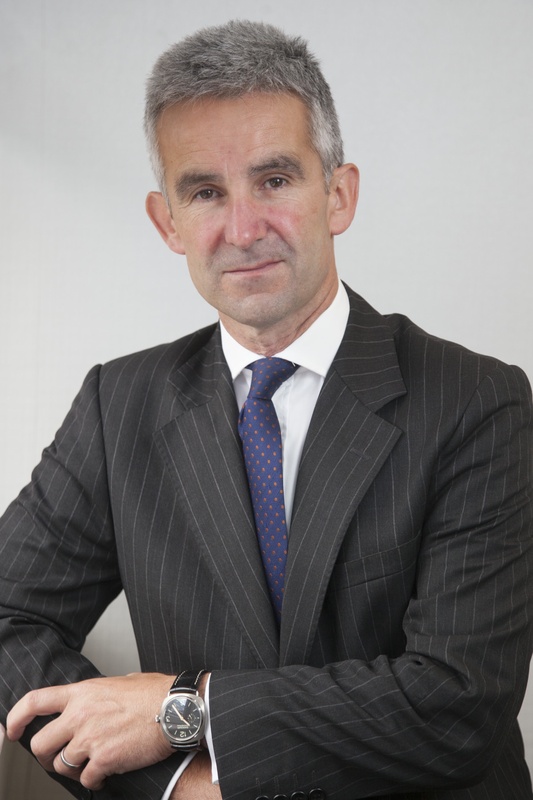 Adrian Willet, a director in the development team at CBRE, claims the Montague Report’s proposals to relax the level of affordable housing private developers deliver could encourage much needed investment in the private rented sector (PRS). The proposals were endorsed by the government today [6 September], when prime minister David Cameron announced the affordable housing rules would be relaxed as part of a package of new measures designed to boost construction and housing. Mr Willet said: “We are seeing a fundamental shift in residential occupational trends. 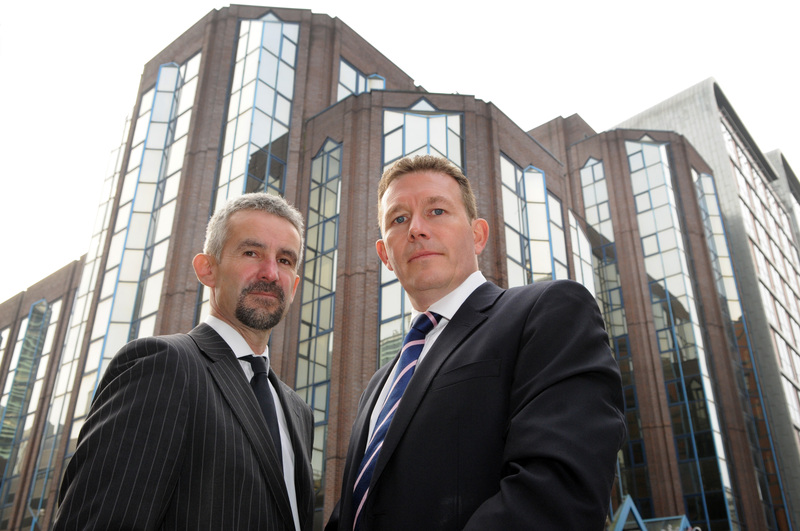 Martin Guest, MD of the Birmingham office of CBRE, and Adrian Willet, newly appointed development director at the firm. 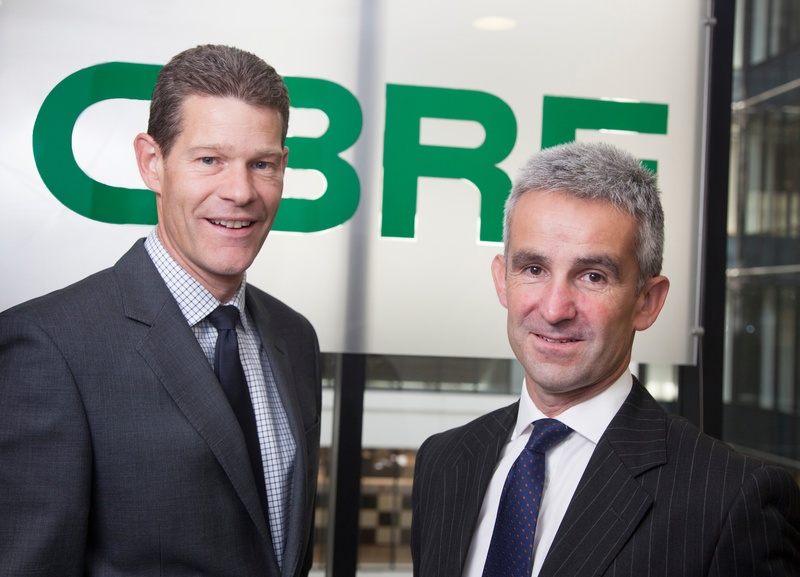 Adrian Willet has joined CBRE as a director in the firm’s development team in Birmingham. A development specialist, advising on land sales and acquisitions as well as residential investment and student housing markets, Mr Willet joins from Savills, where he was also a director.